For a business function that’s supposed to be about people, why does human resources seem to revolve around paperwork? Connecting employees manually to needed forms, manuals and documents consumes far too much time and effort for everyone. The answer? 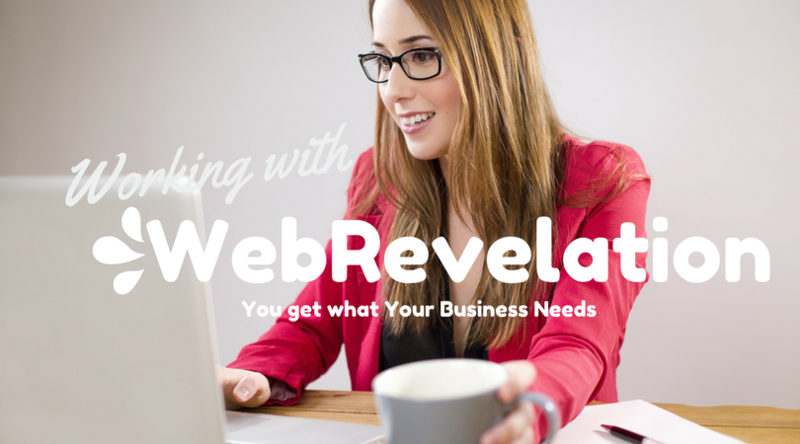 An efficient, affordable human resources management system from WebRevelation. Our Human Resource Center (HRC) provides a customized electronic hub to safely store, access, submit and share essential documents. By logging into this portal, employees can easily find and submit such items as vacation-request forms, timesheets and project tracking tools. Not only can they download, complete and submit a request for paid time off, they can track its approval status in the system. With simple yet powerful HR management software from WebRevelation, automate processes to save your employees and HR staff unnecessary effort and frustration. Call us today!